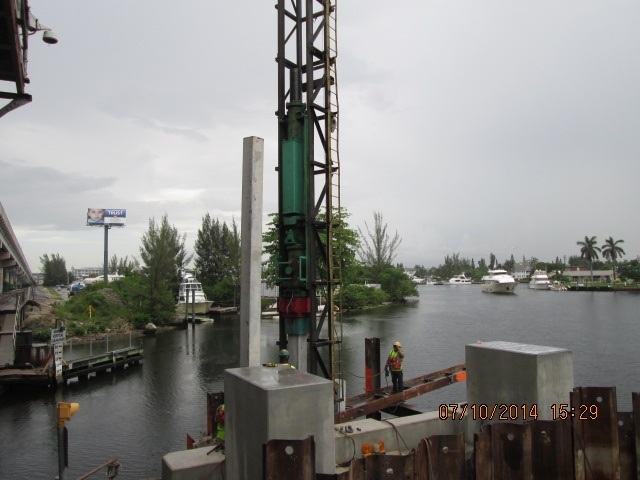 The New River Channel will be closed to marine traffic Monday through Friday evenings beginning Wednesday, June 8 through Wednesday, June 29 between 9:30 p.m. and 6 a.m. while the contractor performs railroad installation work on the movable span with the bridge in the lowered position. We apologize in advance for any inconvenience caused by these closures and appreciate your patience while this critical project milestone is completed. Please share this information with the members of your community and feel free to contact me if you have any questions or concerns.